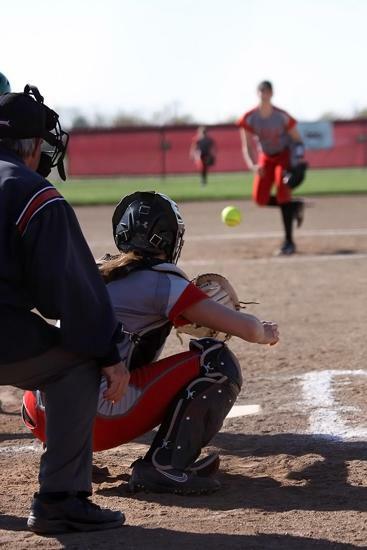 Brooke Casperson cooked up something special tonight both on the mound, striking out seven batters and going 3-4 at the plate for the Crimson Streaks in their 1st round of Sectional Tournament play. 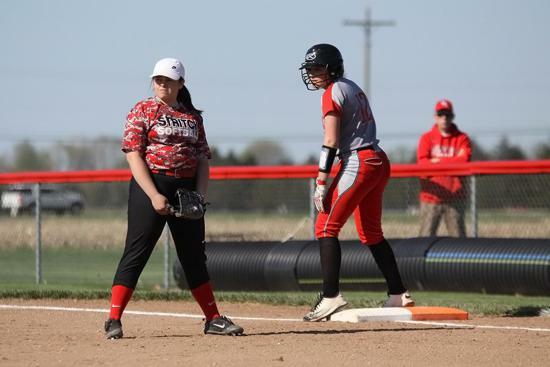 SJCC struck early as Jenna Riehl drove in the first run on a sacrifice in the bottom of the first inning. 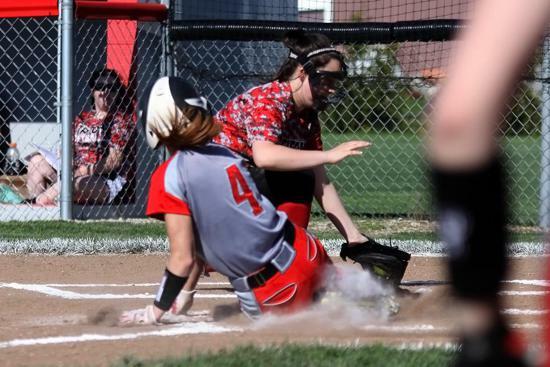 The Crimson Streaks would tack on five more runs in the second inning. 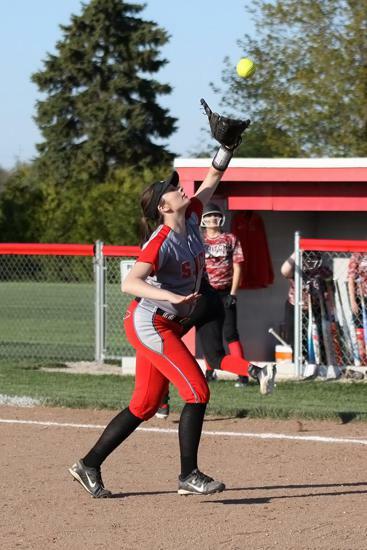 Belle Michael and Natalie Hotz singled, as did Riehl in the inning, as the Crimson Streaks cushioned their lead. 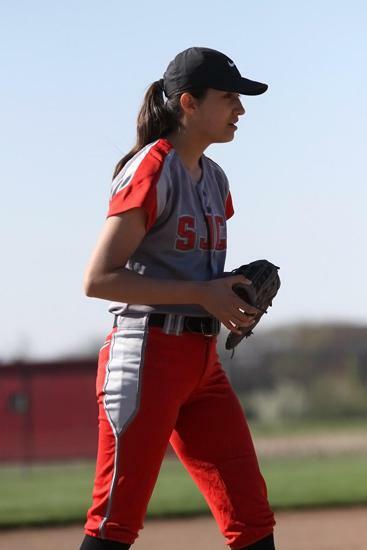 Meanwhile, Casperson earned the win for SJCC going all seven innings while striking out seven batters and allowing nine hits. 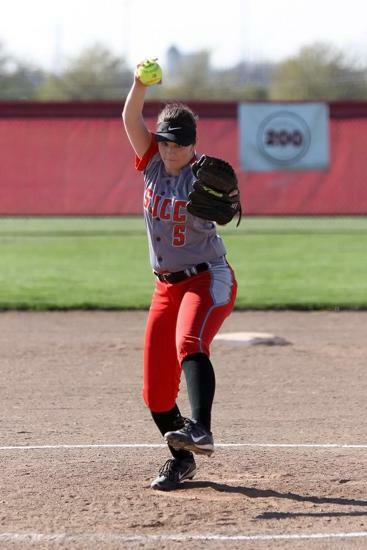 Abby Martin took the loss for Cardinal Stritch. 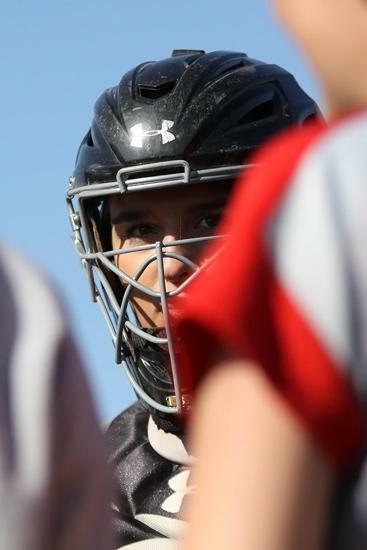 She allowed ten hits and eight runs over six innings, striking out three. 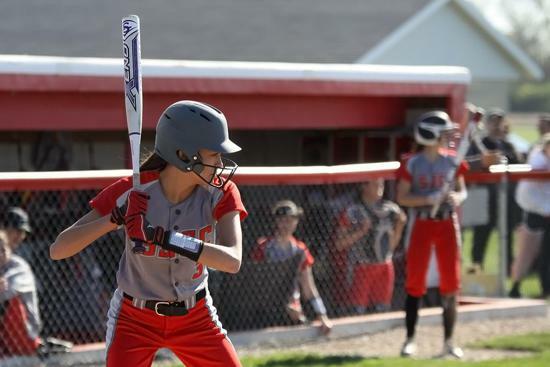 Overall, SJCC collected ten hits as Casperson and Abby Chlosta had multiple hits. 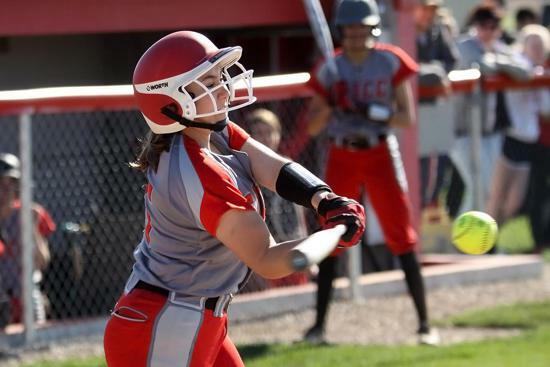 Casperson went 3-for-4 to lead the Crimson Streaks in hits. 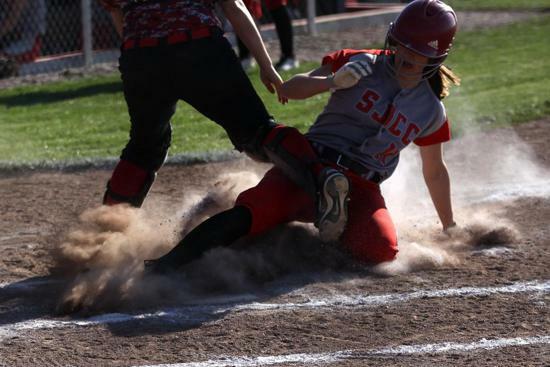 Kimmie Burns stole two bases as SJCC swiped a total of eight in the win.